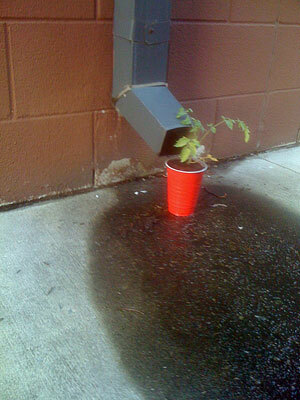 You are currently browsing the tag archive for the ‘green infrastructure’ tag. North Newtown streetscape providing lots of shade. This is a normal streetscape for this area. There is an interesting article in The Conversation written by Prof. Rod Keenan & Benjamin Preston, both from the University of Melbourne. Victoria currently has an average of 9 days per year of temperatures above 35C. No action on greenhouse emissions will likely result in an average of 21 days a year with temperatures above 35C by 2070. 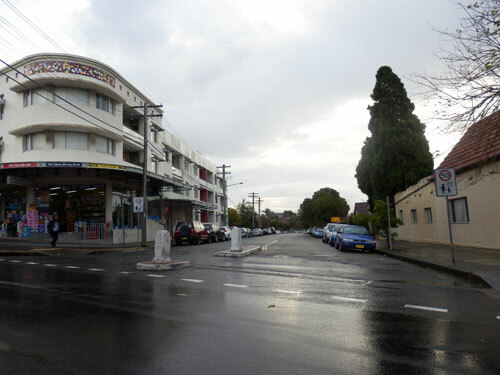 “Combine that with increasing urban density, more hard surfaces & less greenery, & a larger, older & more multicultural population, & the potential impacts from heatwaves start to multiply rapidly.” Think of the development already in Marrickville municipality & the huge amount of development to come. 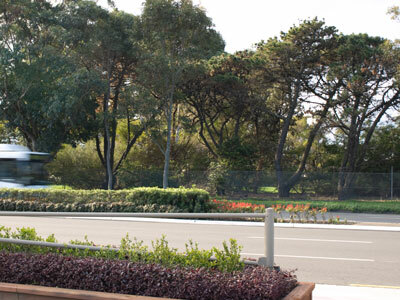 Increasing the ‘green infrastructure’ by 10%. 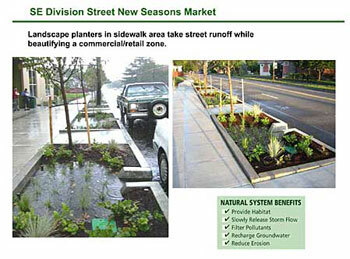 Green infrastructure means street trees, parks, green roofs, green walls & retaining water. I’d suggest 10% is the absolute minimum, but can you imagine the positive change if the Marrickville urban forest was increased by 10%. 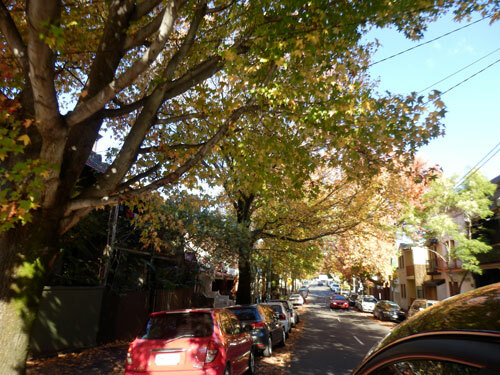 The City of Melbourne is planning on increasing their urban forest canopy cover from 22% to 40%. 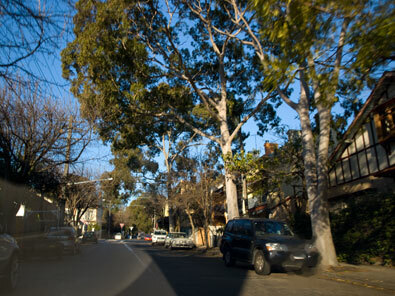 The City of Sydney is aiming to increase their urban forest by 50% by 2030 (just 16-years away) to help lower the urban heat island effect. Although Sydney has not experienced a true heatwave this summer, it has been very hot. Melbourne & Adelaide both experienced two heatwaves this January, baking over a number days. On 16th January, Adelaide was given the title of ‘the hottest city in the world’ with a temperature of 44.2C, still short of the forecasted 46C. 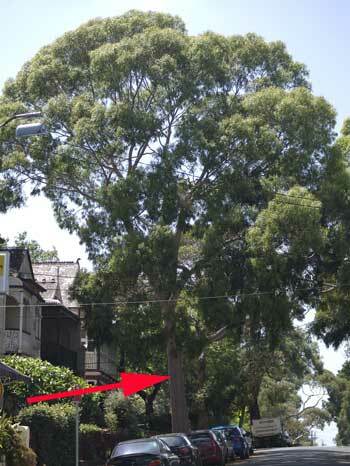 Marrickville Council needs to decide how much to increase the urban forest & set & meet targets to achieve this. The yearly budget allocation needs to be such to allow this to be achievable. I have often wondered whether public trees & parks are lower down in the budget & whether these are seen as not as important as grey infrastructure. Certainly we need to do what we can to keep the trees we have & this means treating them for diseases, fertilizing, mulching & pruning where necessary. 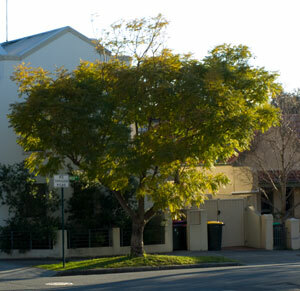 In my opinion, the community needs to help Council keep new trees alive by continuing to water trees once a week when Council has stopped water 12-weeks after planting. It only takes a few hot days to lose a tree & if we look realistically, the bulk of our street trees are living in very harsh conditions. 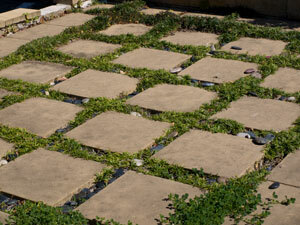 Many are either hemmed in by concrete or in visibly dry & compacted soil. I know there are many who will baulk at the idea of watering a public tree, but it is commonplace in many countries overseas. 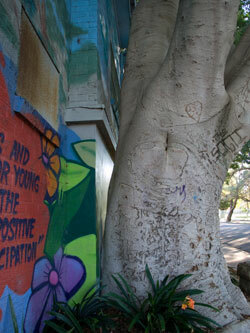 The US for example, has a strong community involvement in public trees, whether planting them or looking after them. Both the US & the UK have community ‘Tree Wardens’ looking after public trees. These people are not tree experts. They receive training by their Local Council to do the work they do. Keeping that tree alive will help reduce your power bills as they help cool the air around your house. 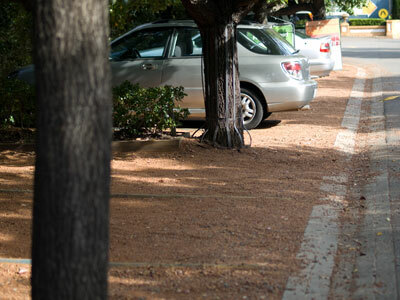 Street trees clean up the air by removing particulate matter from vehicles, so better quality air comes into your home. They also increase the value of your residence or business amongst many other benefits, so it stands to reason that taking care of the tree outside your property brings significant returns. Better a living healthy tree, than a dead tree or a sapling that struggles to grow & may take many years to reach a decent size. Older larger trees are far better at carbon sequestration than smaller trees – another reason why it makes sense to look after them. Canterbury Road – this section is mega-hot on a sunny day. 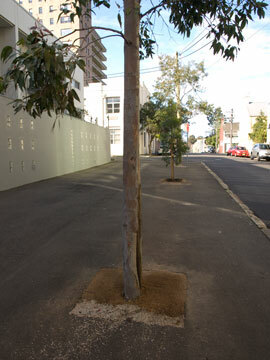 Marrickville Council is currently building a large swale on Thornley Street, Marrickville South. 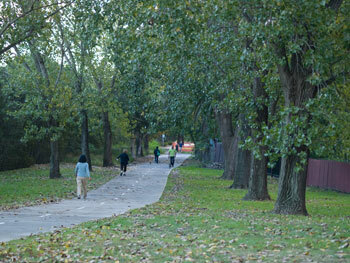 It is located at the bottom of the series of parks that descend the hill at The Warren. It’s a big swale & I think it is going to be very beautiful. 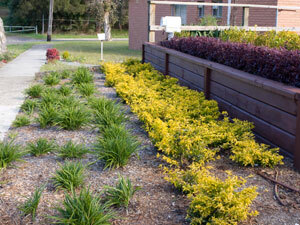 There has done some fabulous landscaping done around here over the last few years. 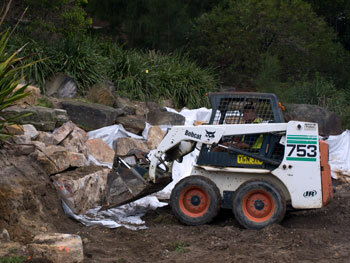 It’s also going to be great for local wildlife & I bet the frogs move in within days. 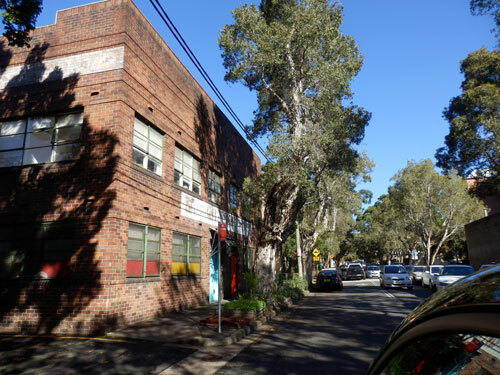 Last Friday, I was called to Excelsior Parade Marrickville, home of ‘The Pride of Excelsior.’ (see Shame Page) “Energy Australia are pruning the trees.” I arrived just as they were finishing. Whether due to recent bad publicity plaguing the energy companies or just a good crew of contractors, they had done a good job. I always give credit where when it’s due. This is one such occasion. 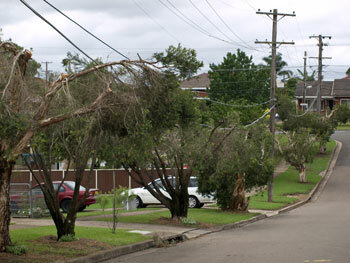 I have been worried about these trees knowing that Energy Australia were due. 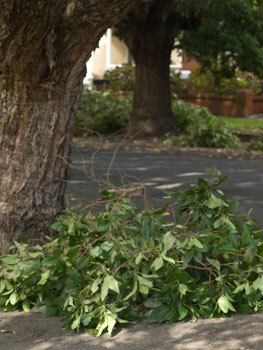 This time there were only a few branches on the road & they had taken care not to over prune. 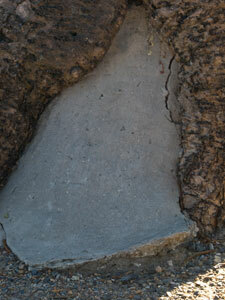 Interestingly, a small crowd had gathered to assess the work, indicating that others hold these trees in high esteem as well. 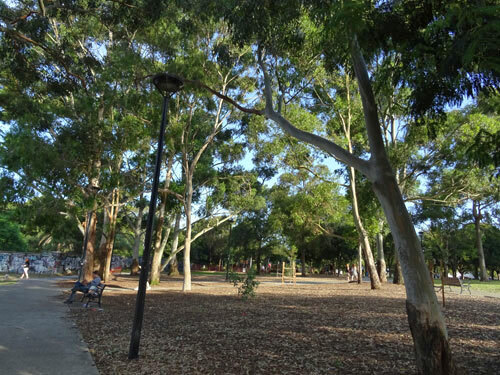 The trees are Brush Box, large & old, just the type that Council have recommended to be chopped down & replaced in their Tree Strategies Issues Paper (see last post). No one knows when these trees were planted, but the housing was built in 1915. Older residents said the trees went in around that time. 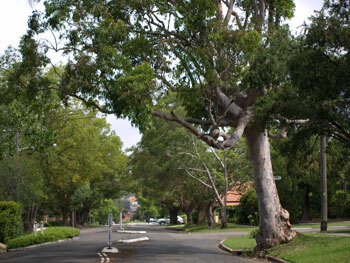 They form a canopy over the street & support a myriad of wildlife. 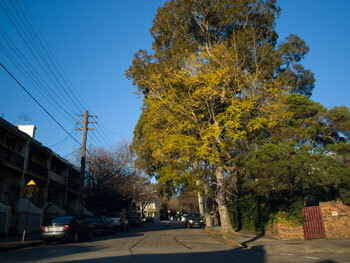 Everyone who comes to this street mentions the beauty of these trees. Even the real estate agents mention them in their advertising when a house is up for sale & I am sure the house prices reflect their presence. A Fire-Wheel tree (Stenocarpus sinuatus, Wheel of Fire, White Beefwood, White Oak for those of you who like botanical names) had to be topped for the cables. 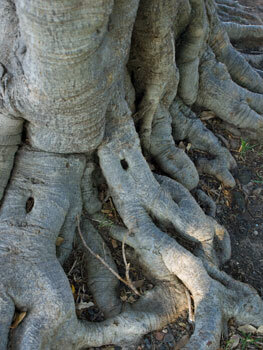 This native species of tree can grow to 40m, but more commonly to 15m in cultivation. Question is, why was this tree planted under electricity wires around 5 years ago? It will continue to grow & by the time Energy Australia return, the trunk will have grown taller. 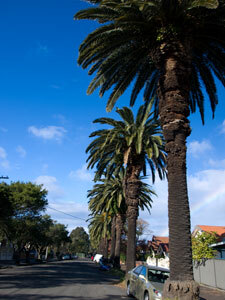 Routine pruning will then turn this tree into a flat umbrella & Council will probably chop it down. In Los Angles, Fire-Wheels are classified as heritage trees & they are described as a ‘fragile tree.’ So, well done Energy Australia. Thank you for leaving the trees looking beautiful. I am sure the community will be happy you did. 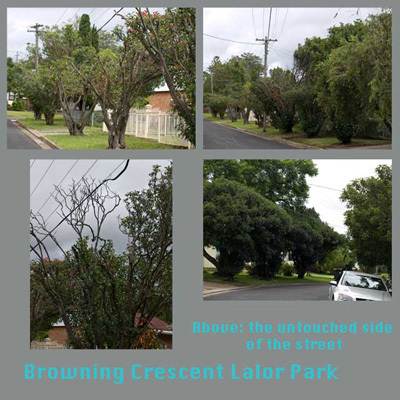 Not so for the residents of Valentine Avenue Blacktown & Browning Crescent Lalor Park, who complained about the pruning practices of Integral Energy contractors recently. 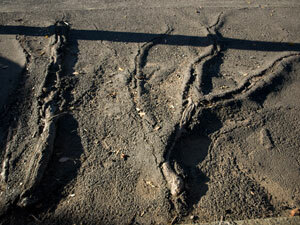 (see my posts More butchering of street trees & Bakers dozen or it dozen matter). Curious to see just how bad the damage was & to compare with what has happened in Marrickville LGA, we took a trip there last weekend to see the trees. What a shocker! They were butchered & the residents were entitled to complain. The visit was worthwhile on a number of fronts. 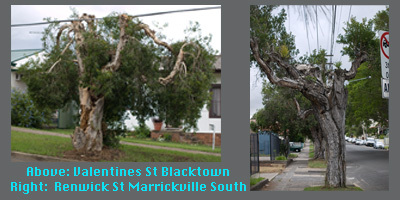 I now know that Blacktown Council took action to prevent savage over-pruning, whereas in cases of severe over pruning in Marrickville LGA no action seems to have been taken. 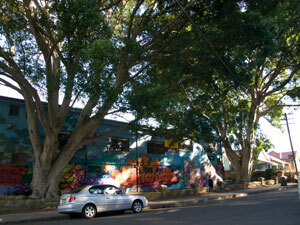 Marrickville Council also can intervene in the future, rather than sit back & allow our assets to be destroyed. I haven’t been on the M4 for a while. 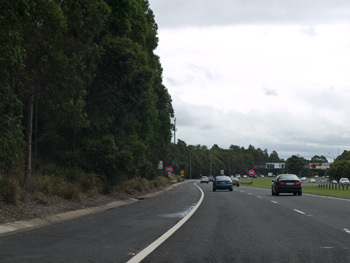 After leaving the eyesore of Parramatta Road, which seriously needs the intervention of multiple councils, we reached the expressway. This has become a green corridor as the trees planted for the Olympics have grown & now present a tall, lush, green screen. It is quite an achievement to make a highway look nice, but they have done it. 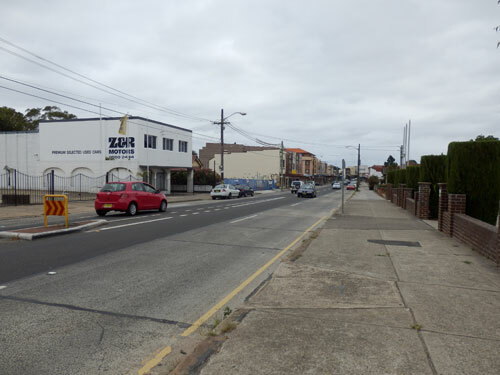 Even the Sikh Centre, a massive temple, has been given an Environment Grant ($4,200) to rejuvenate the local streetscape, as this is a new housing development with building still under way. 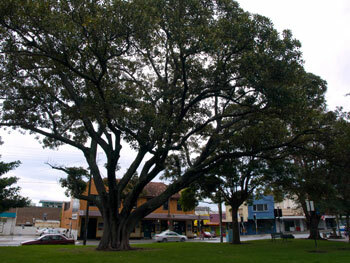 Blacktown City Council has done a Tree Inventory & they also have a Significant Tree Register. Our Council has neither & at present have no intention to do so. I’m going to stop now because I sound like I have set up the Blacktown City Council Fan Club. http://www.bccfanclub.org.au for your free t-shirt! 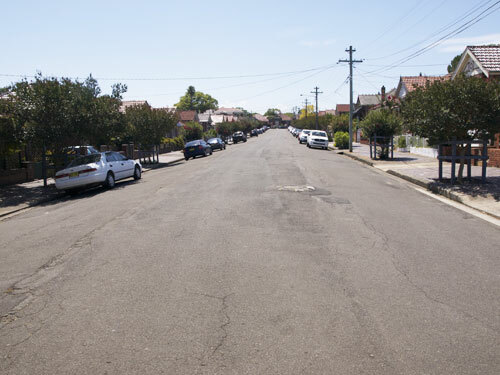 (NOTE: no such web-site) This research started because I wanted to know why our Council ignores what happens to our street trees & Blacktown Council doesn’t. Now I can see why. It’s also good to know what other Council’s are doing about street trees & over-all greening of their municipality so we know what is a reasonable expectation.